It simply says "Press Ctrl-Alt-Del to unlock computer." I guess he locked his computer while he went to get more tea bags. 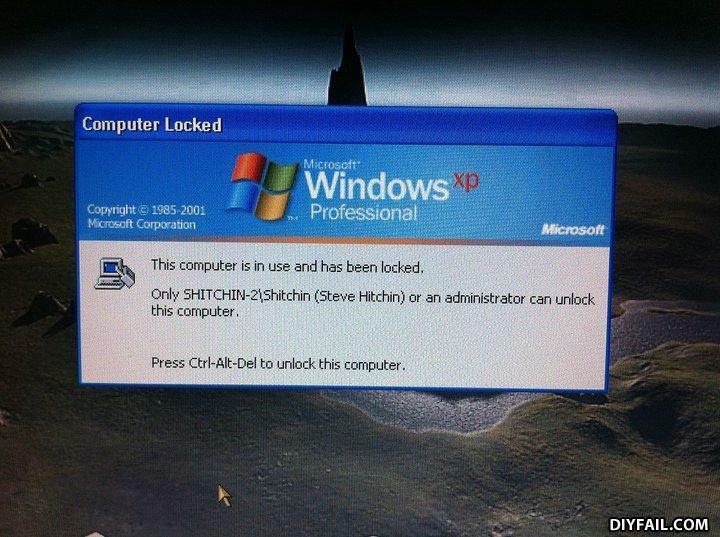 Didnt Steve read his username before leaving his PC? Someone just commented on my joke!